My life changed for the better after a handful of chance meetings with the right people. From early talks with Jan Grondelaers to a transformative experience I gained in Thomas Peeters’ loft, I was fortunate to find teachers who helped me understand the true nature of pigeons and how to breed a top colony for myself. The insights I gained from these people are still bearing fruit in my life today and due to them, my mission, passion and purpose are to pass them on to as many people as I can. 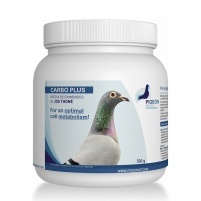 Finding the perfect combination between pigeon feed and nutrition supplements is part of each pigeon fanciers quest in breeding a top colony. Just like you, I was always on the lookout for the best nutrition supplements for my colony. To stay at the top, only the best is good enough. In the past ten years I have tested countless products in the field. That´s how I discovered my own unique optimal combination for every season, step by step. I bred and trained my winners with just eight products, administered at exactly the right moment, in precisely the right dosage. Winners that have won many of the prestigious competitions there are to win. 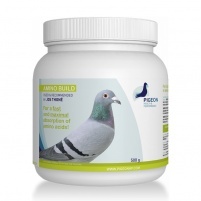 Until recently, these products were mixed specially for me, and now they have been made available under the name of ‘Pigeon Health & Performance’. 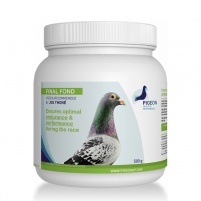 Using Pigeon Health & Performance products, I bred top-performing pigeons that during the training period started flying spontaneously in a very short period of time, gave all their best in the race and recovered rapidly. 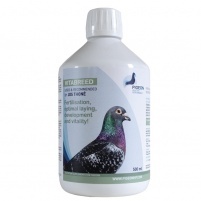 Additionally, the products provide the metabolism optimal support during moulting: my pigeons stayed strong with a healthy set of new feathers. In the breeding period they helped me to lay a fertile foundation for new and increasingly powerful champions. Until I finally had a colony that was worth literally millions. It is nice to see that my colleague pigeon fanciers appreciate my pigeons so much. I get thanks from all over the world from people who have won titles with the offspring of my pigeons, and who saw their performance curve soar. 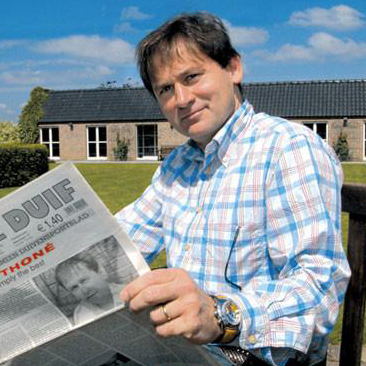 But you don’t necessarily need to have a Thoné pigeon, I want to help you breed your own champions. Flying at the top level is like top sport. Every detail has to be just right. The difference between top pigeons and winners is small. 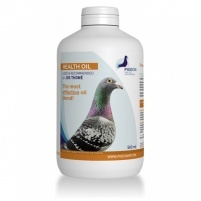 With the Pigeon Health & Performance products (and my detailed instructions!) you can make the difference. Don’t just believe what I say, but try it yourself. Just as I did! For a fast and maximal absorption of amino acids!